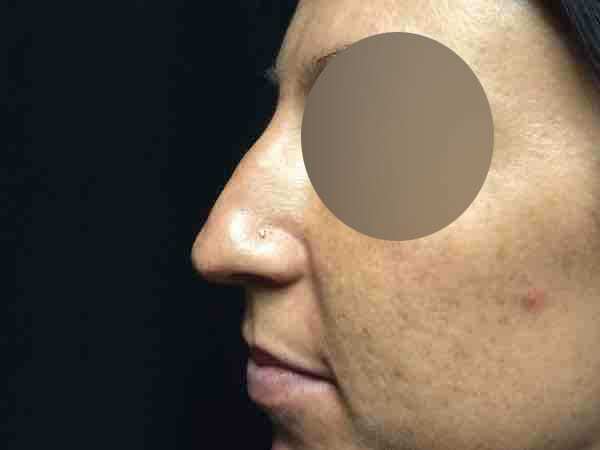 Nose reshaping, for subtle or more dramatic change or to correct a bump or deformity. 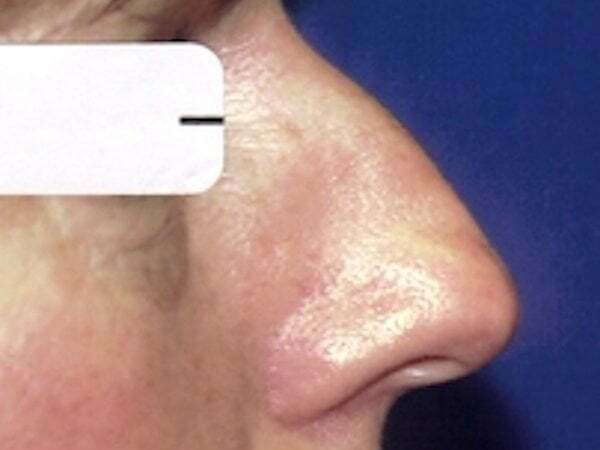 Many of us are not fully satisfied with the shape or size of their nose or it’s overall balance on our face. 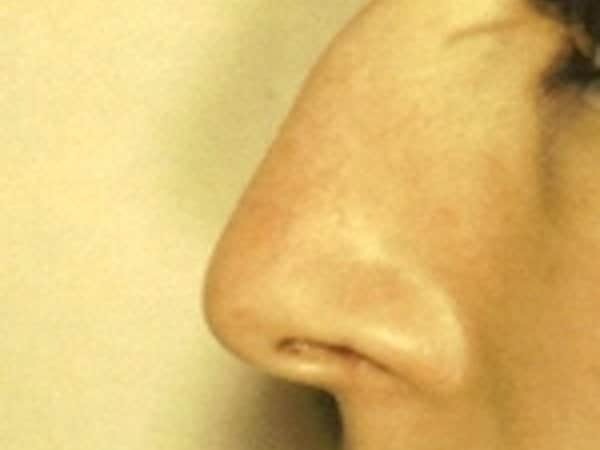 Often, having a rhinoplasty, or “nose job” as it is often called, can increase the person’s self-confidence and satisfaction with their facial appearance. 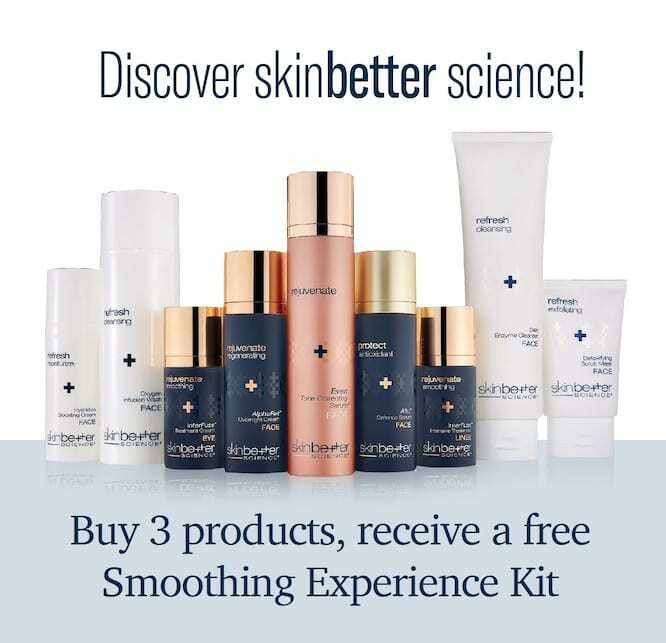 We work carefully with each patient to give you the best result possible and the look that is attractive and natural for your face. 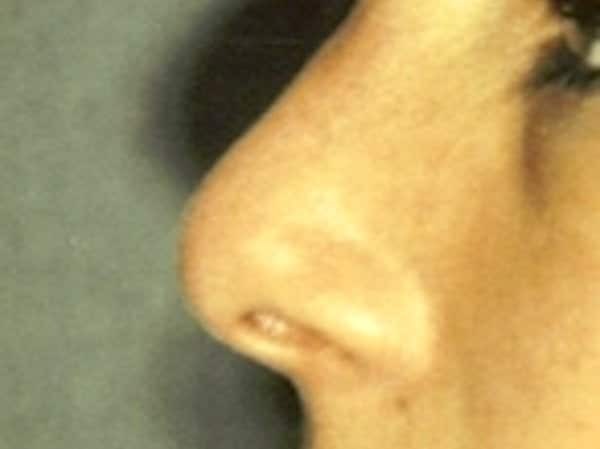 Anyone who is unhappy with certain characteristics of his or her nose and is over 15, by which time the nose is fully developed, is a good candidate for rhinoplasty cosmetic surgery. Patients with breathing problems, diagnosed as a deviated septum, are covered by most insurance companies. 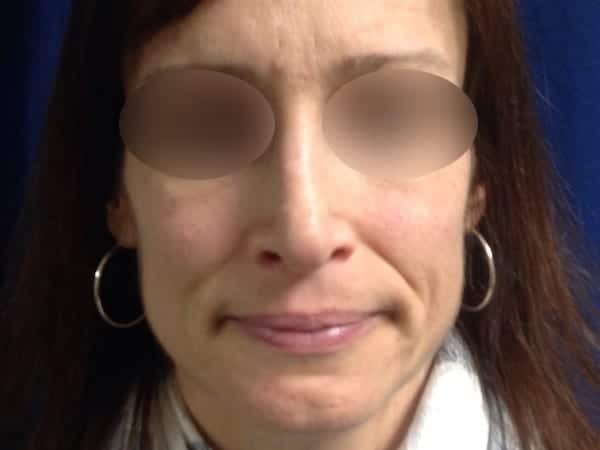 Often patients will elect to combine correction of the breathing problem with further cosmetic improvements. 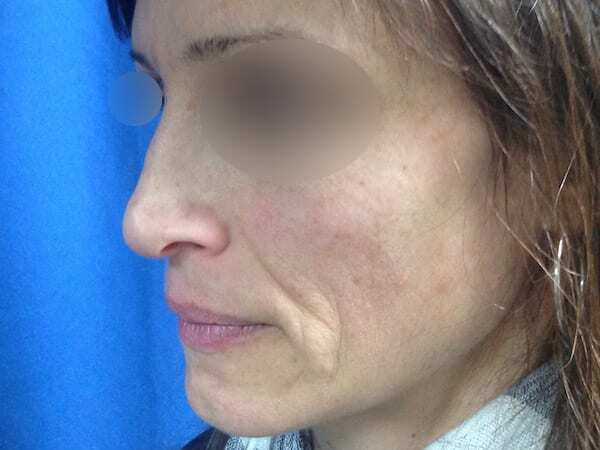 We perform both primary rhinoplasty, in which a patient is having a nose correction for the first time and secondary rhinoplasty, in which the patient needs corrective work from the result of a “nose job” with another surgeon. 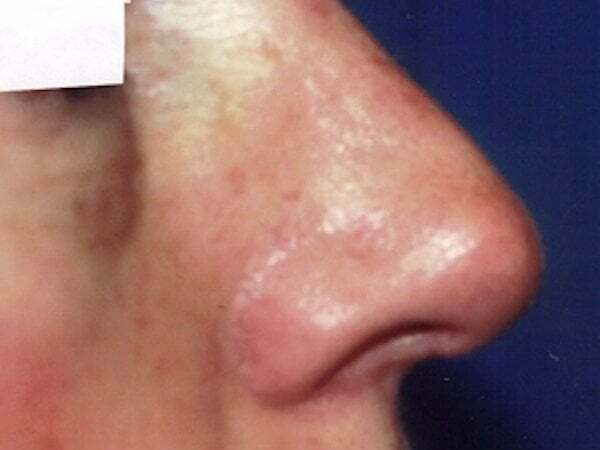 Rhinoplasty is performed under either local or general anesthesia at our outpatient cosmetic surgery facility in Portsmouth, New Hampshire. 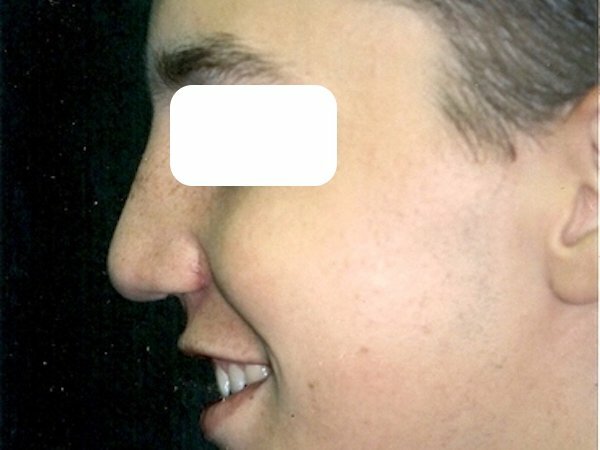 Your rhinoplasty surgeon, Dr. Gray, may elect to make the incision from inside the nose, depending on the nature of the problem. 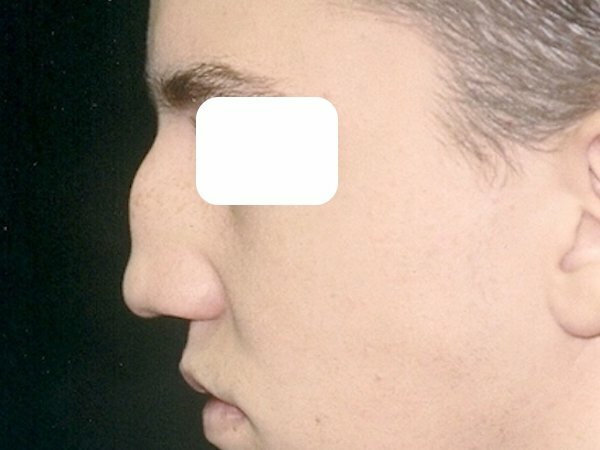 A splint is applied to help your nose maintain its new form. 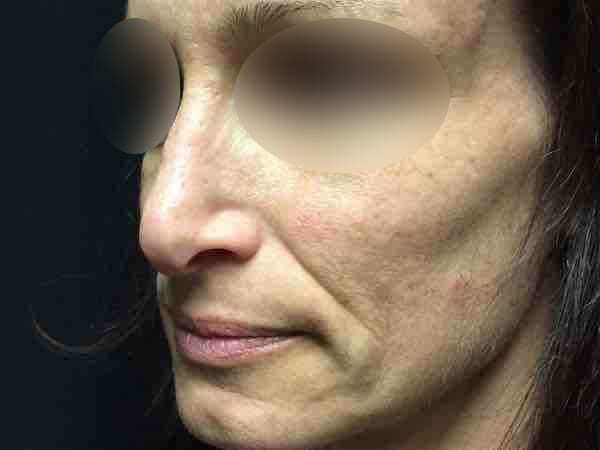 The procedure usually takes between one and two hours, depending on the extent of the problem. Following surgery, bruising and swelling will occur, but can be alleviated with cold compress and are usually gone within two weeks. Splints, stitches, and packing, if used, are usually removed in about five days. You can usually return to work or non-strenuous activities within a week. 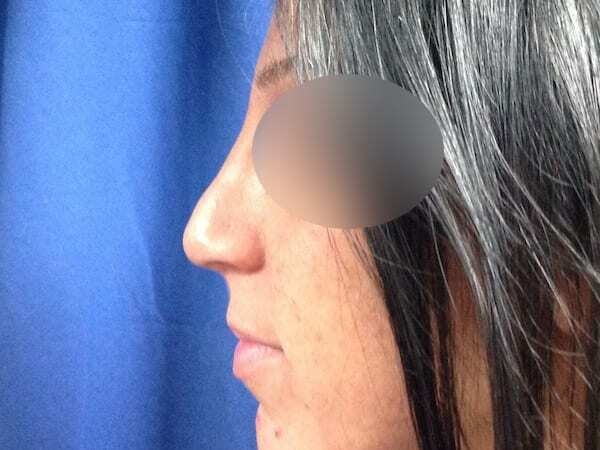 There is surprisingly minimal pain after rhinoplasty. 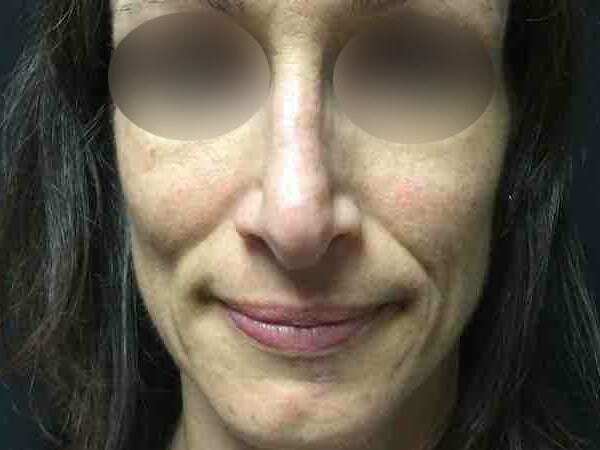 If needed, your rhinoplasty surgeon, Dr. Gray may prescribe a mild pain killer.